New Improved Price! Serious sellers! This property is impeccably maintained, move in ready and has it all! First time on the market in 22 years! Stunning and very loved traditional contemporary incredibly located on a premiere lot in The Estates of Agoura Hills. Perfectly situated at the end of a quiet cul de sac, this resort-style estate has it all; five bedrooms with a separate office that could be an additional 6th bedroom, five bathrooms, three fireplaces, a four-car garage, beach entry pool with custom water slide and sports court all on nearly one usable acre. The estate features an ideal entertainment layout, with large rooms, high ceilings, large open kitchen and family room combination with outdoor barbecue, grassy grounds and dry pond with whimsical bridge. The primary retreat has a double door entry with fireplace, sitting area and huge walk-in closet. Two separate staircases are featured for convenience. Hardwood floors are throughout. There is also bedroom suite located on the main floor with its own separate entrance. The grounds are lush with vegetable gardens and abundant fruit trees, picturesque and peaceful, backing conservancy grounds for ultimate privacy and entertaining estate. There are also two play houses! 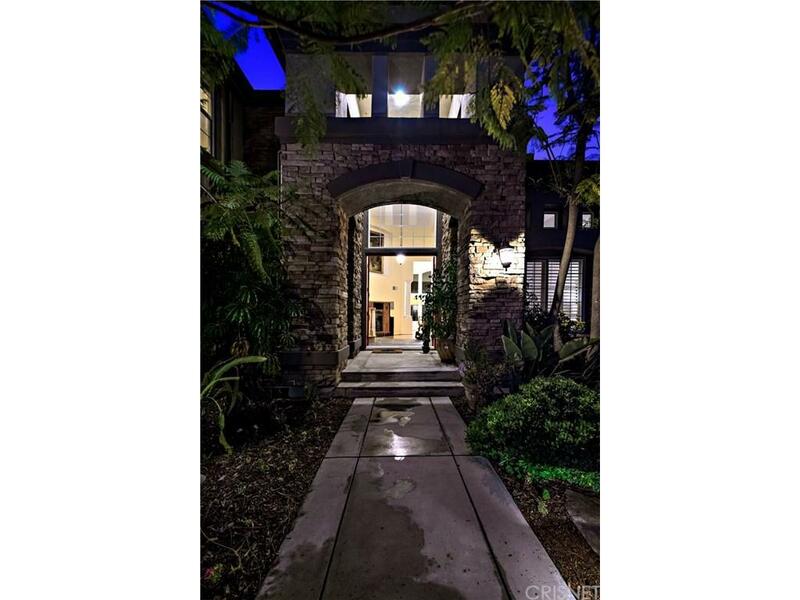 Sold by Jonathan Siegfried BRE#01241727 of Compass. Exclusions Potted Plants Washer And Dryer And Possibly 1 Lighting Fixture From Kids Room. Listing provided courtesy of Andrea Yates DRE#01241727 of The Agency.